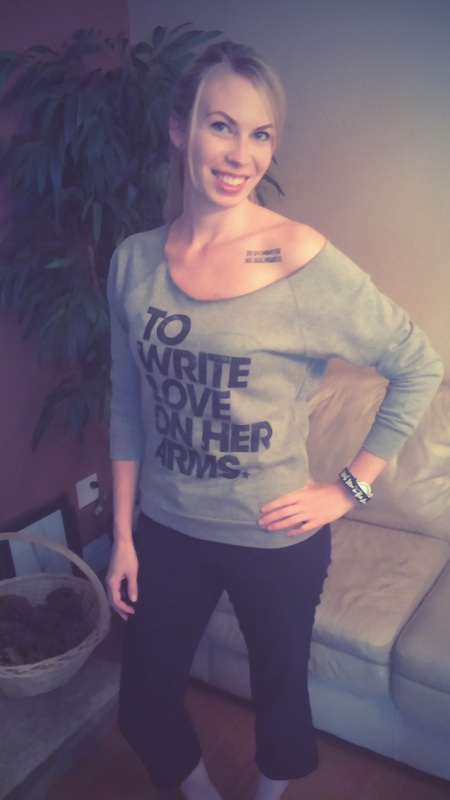 To Write Love on Her Arms is an American non-profit organization which aims to present hope for people struggling with addiction, depression, self injury, and thoughts of suicide while also investing directly into treatment and recovery. We live in a difficult world, a broken world. We believe everyone can relate to pain, all of us live with questions, and all of us get stuck in moments. You need to know you’re not alone in the places you feel stuck. We all wake to the human condition. We wake to mystery and beauty, but also to tragedy and loss. Millions of people live with problems of pain. Millions of homes are filled with questions—moments, and seasons, and cycles that come as thieves and aim to stay. We know pain is very real. It is our privilege to suggest that hope is real and help is real. You need to know rescue is possible, freedom is possible, God is still in the business of redemption. We’re seeing it happen. People sitting across from a counselor for the first time. People stepping into treatment. In desperate moments, people calling a suicide hotline. We know the first step toward recovery is the hardest to take. 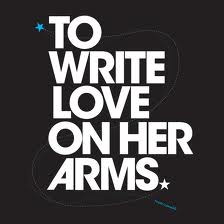 We want to say here that it’s worth it, your life is worth fighting for, it’s possible to change. Beyond treatment, we believe community is essential. People need other people. We were never meant to do life alone. The vision is that community, hope, and help would replace secrets and silence. The vision is people putting down guns, and blades, and bottles. The vision is that we would learn what it means to love our friends, and we would love ourselves enough to get the help we need. The vision is better endings. The vision is the restoration of broken families and broken relationships. The vision is people finding life, finding freedom, finding love. The vision is graduation, a Super Bowl, a wedding, a child, a sunrise. The vision is people becoming incredible parents, breaking cycles, making changes.